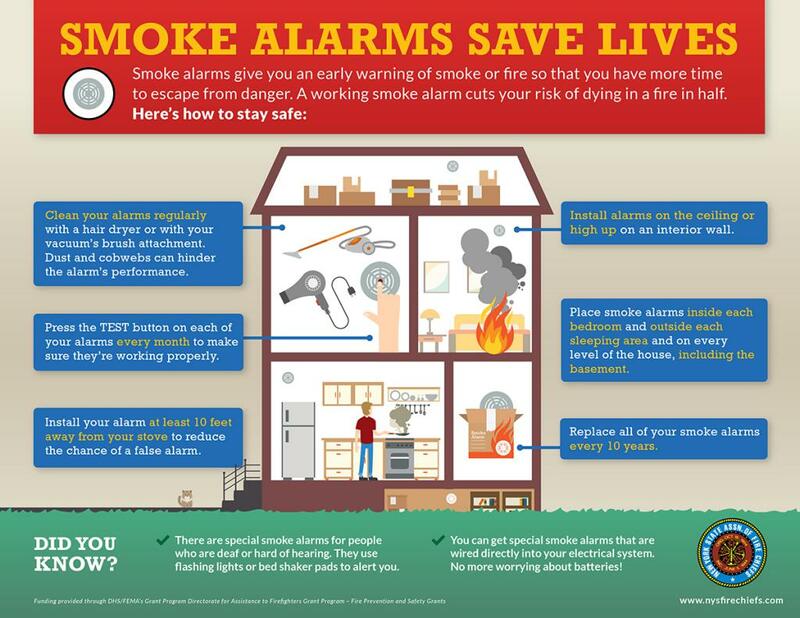 Just a reminder, effective April 1, 2019, a new NY State law requires all NEW or REPLACEMENT smoke detectors in New York State to be powered by a 10-year, sealed, non-removable battery, or hardwired to the home. ... Homeowners and landlords must upgrade their smoke detectors before selling or renting homes and apartments in New York State.